Please join us on Saturday, October 13th for our Annual Legacy Gala and Awards! 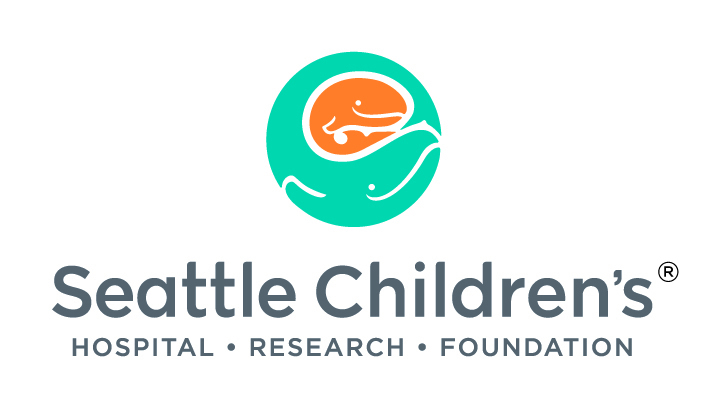 This year's event is a Masquerade and feature a silent auction, live band (Xolie Morra and The Strange Kind), dinner, dancing, and so much more!! 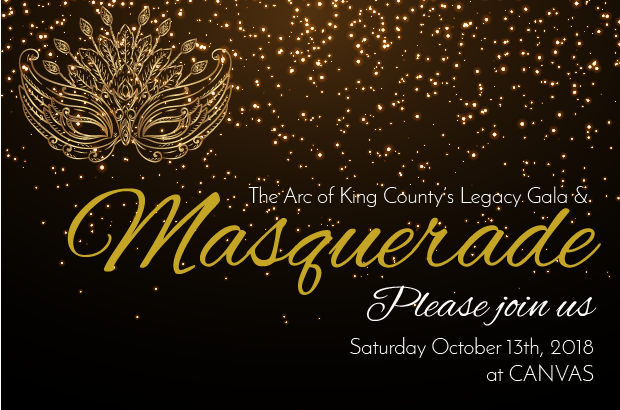 We can't wait to celebrate our Legacy Award winners and The Arc of King County with you! If you would like to nominate someone to be a Legacy Award winner please do so by filling out the form here!